In whole world about every people or blogger use google adsense to monetize thier content and earning money from it. Google adsense is not only advertising website who pay you for placing ads on your content thier are many other websites available who also gave this service.so get look into them for increase your website revenue by using such Google adsense alternative. Today i would like to highlight an big advertising website name,"media.net" (an cpm based advertising platform). We all know that some of sites are pay at cpm or some on cpc.let's know about these things and compare which is more beneficial. A payment method followed by advertising websites to pay to the publishers to per 1000 impressions on ads. In this method publisher not need any clicks on ads because when any visitor see ad on your site it means you will get money. There are one more benefit of cpm you will paid for clicks also with impressions so there was a bit more earning from this way. Cpc full form is cost per click as we can see in name this method is based on click. Google adsense also based on this. At this way publishers will be paid on the basis of per click. Here also a benefit you don't have to wait till 1000 count. 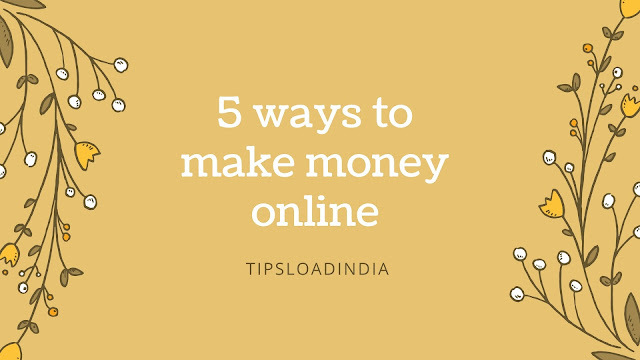 You will be paid after every click. Cpc rate for every click is very good also. For a blogger Google provided advertising service adsense is best but if any blogger not able to get adsense approval or want to try something nee then they can use cpm based advertising platform. For blogger best website of cpm based advertising is media.net which will pay you for every 1000 impressions on ad placed on page of blog if any user click on ad then you get additional amount for per click. 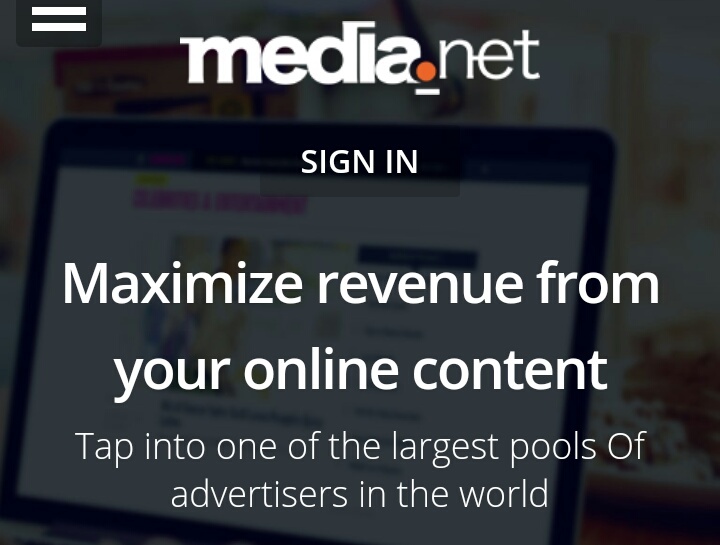 Media.net is best cpm advertising sites because its terms and conditions are about none and an small blog can also earn good amount from media.net. You can earn about 3-4$ for per 1000 impressions on any ad.you can also choose ads to place on your blog like google adsense,media.net also show contextual ads on your blog which means that they will show ads related to your content.